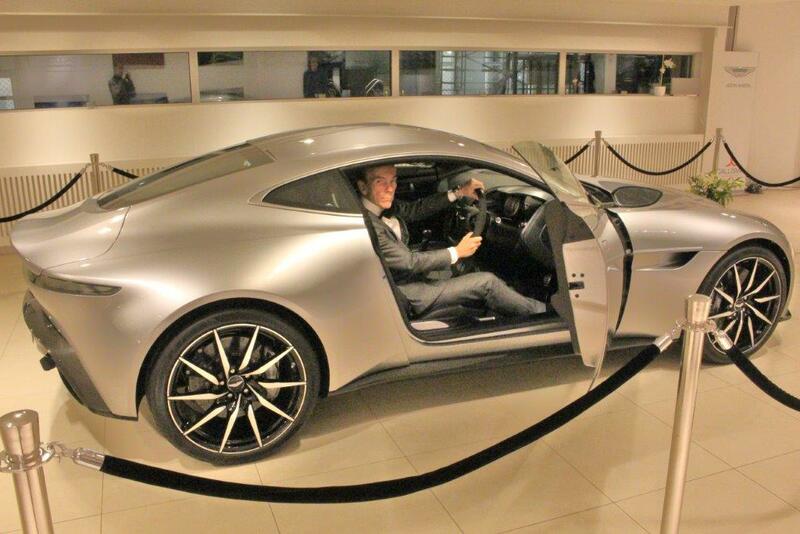 Honda (UK) is delighted to announce its partnership with the upcoming James Bond film, Skyfall, and today unveiled the actual Honda machines used in the film, at the National Motor Museum in Beaulieu. To mark the occasion, Honda (UK) is offering twenty pairs of tickets to the BOND IN MOTION exhibition at Beaulieu, to lucky winners who enter Honda’s exclusive competition on its Twitter feed (@Honda_UK) before midnight on Sunday 22 July. 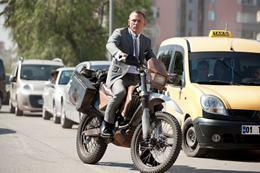 Further activities surrounding Honda (UK)’s association with Skyfall will be announced over the coming months on www.honda.co.uk, Facebook/HondaCarsUK and Twitter @Honda_UK. 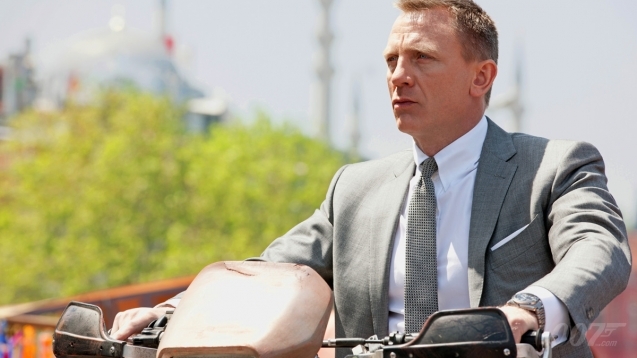 Honda is James Bond's two-wheeler of choice in Skyfall [w/video] Compared to his variety in cars, James Bond doesn't often throw a leg over a motorcycle. Yet this year's Skyfall, due in October, will mark the second time in as many movies that Bond has tangled with the bad guys on two wheels. 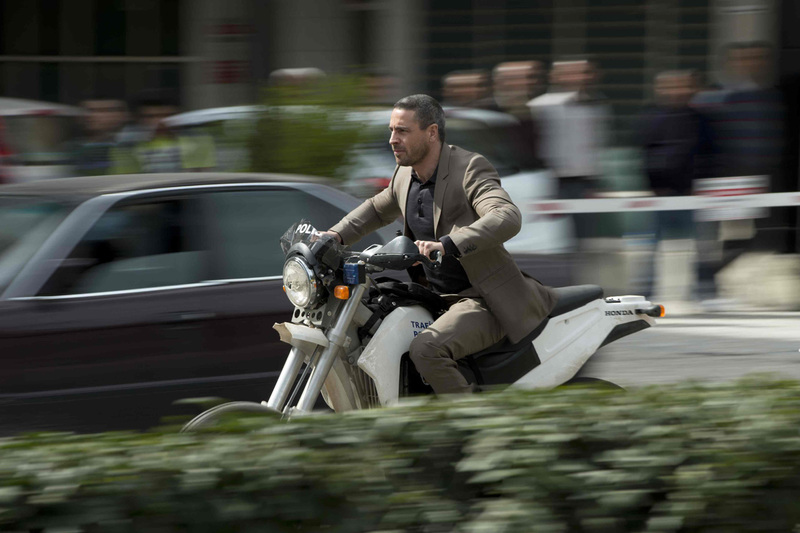 This time, though, EON Productions has partnered with Honda so everyone is on Honda CRF250R motorcycles made to look like local Turkish bikes. 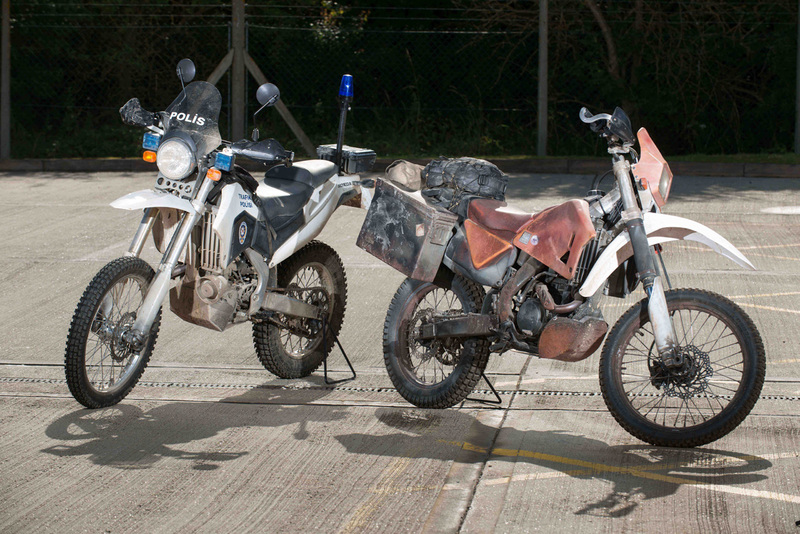 They were used for the action scenes and by the stunt crews, while the CRF450R was used for camera crews. 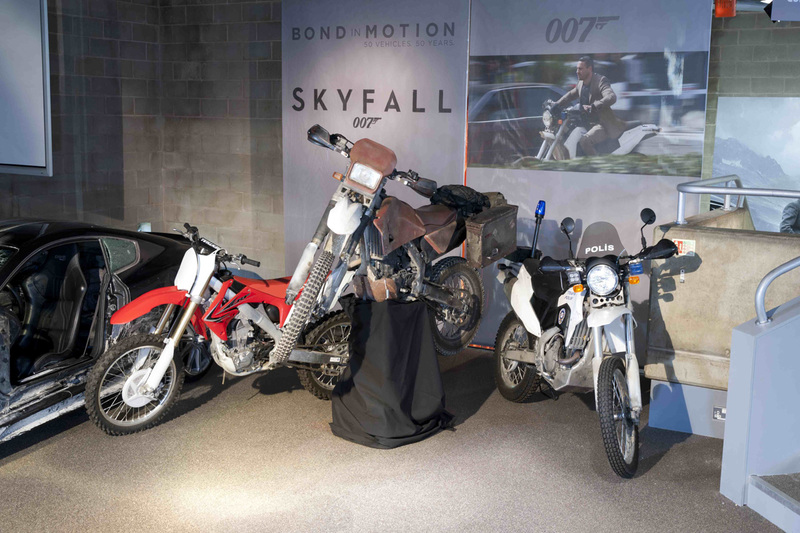 Now that the Honda 'Police' and 'Street Merchant's' bikes have done their business, they are on display at the National Motor Museum in Beaulieu, England as part of an exhibit of 50 years of James Bond's various rides – with wheels and without. Have a read of the release below for more info on the motos and how you can win tickets to the museum exhibit. 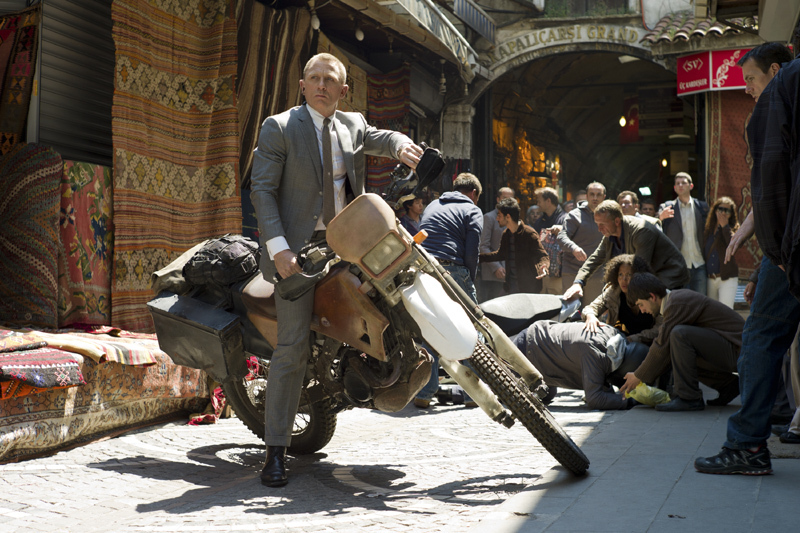 We've also included the trailer for Skyfall where, if you watch very closely, for a fraction of a second we think you can see one of those very bikes flipping through the air.